Inspired by the the shape of the football, and the fascination of Egyptians with Egypt’s most loved sport. 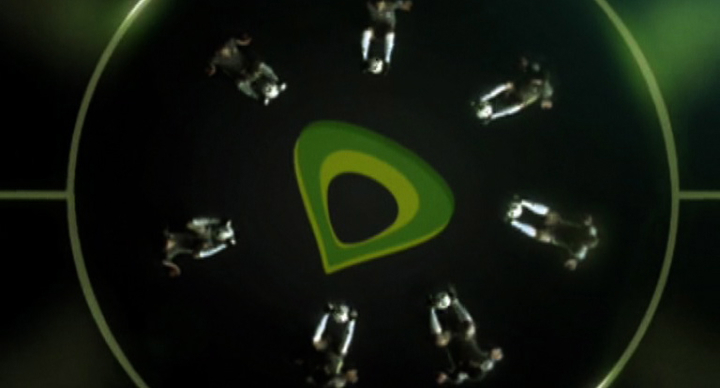 AROMA’s CGI & VFX teams worked to create this football inspired TVC, starring a number of Egyptian Football Players for Etisalat; the official sponsor of Egyptian football. This clip shows all the VFX work done on the TVC which led to the end result.